Enjoy the top 2 famous quotes, sayings and quotations by Michael Nuccio. 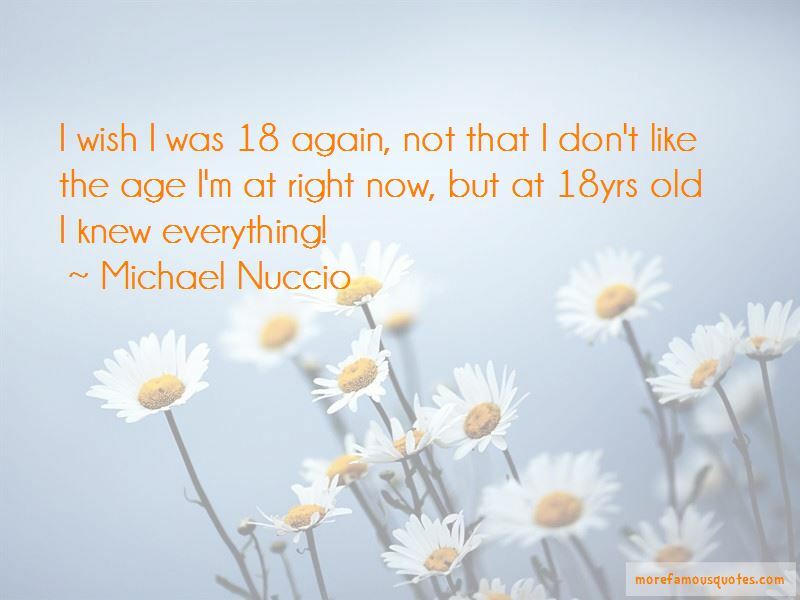 Want to see more pictures of Michael Nuccio quotes? 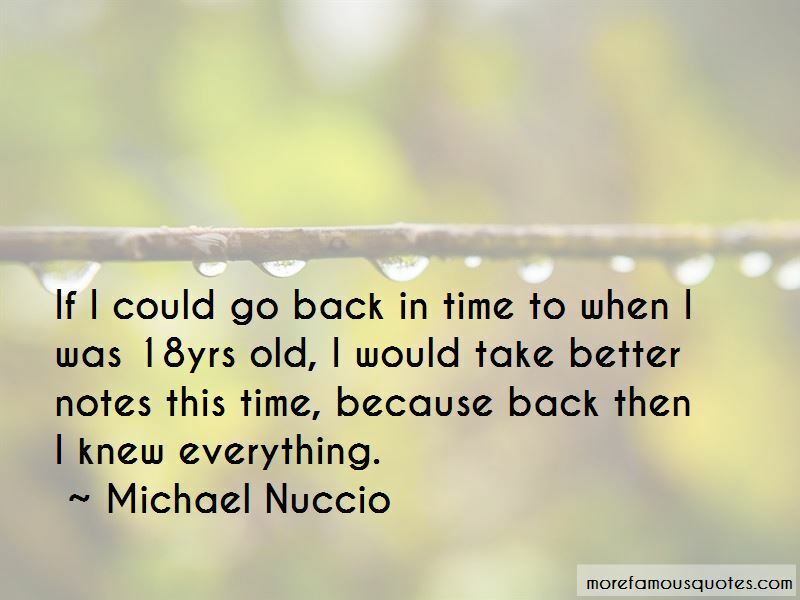 Click on image of Michael Nuccio quotes to view full size. “[Redacted] took the tape home and played same and found that it consisted largely of parodies that were highly inflammatory and derogatory toward” — Anonymous.